Stykkisholmur is located by Breiðdafjörður Bay on the northern part of the Snaefellsnes Peninsula, a small fishing town with 1.100 inhabitants. Everything is within walking distance such as museums, restaurants, the swimming pool and the beautiful harbour; the gateway to Breidafjordur Bay. Stykkisholmur takes great pride in caring for the environment and sustainability. The town is plastic bag free and has been awarded environmental certification. The area has a lot to offer for all types of travellers, whether you´re here for experiencing the vast nature, learn about our culture or just to relax. The Snaefellsnes Peninsula is often referred to as a miniature of Iceland with Snæfellsjökull glacier as it´s landmark and one of Iceland´s national symbols which can be seen from Reykjavik on clear days. Snæfellsnes can easily be driven around in three hours so it´s a perfect round for a day trip even though we recommend spending more time exploring the area. The Snaefellsnes peninsula it is the first community in Europe to get the EarthCheck environmental certification confirming that the region is an environmentally conscious community that systematically strives for improvements in environmental issues in the spirit of sustainable work practices. Stykkisholmur is operated in as environmental friendly way as possible continually measuring various environmental indicators. The town was also the first municipality in Iceland to start fully sorting its waste as well as the first town in Iceland to receive the prestigious Blue flag eco-label for its harbour. In 2015 Stykkisholmur became a plastic bag free community and now the aim is for all of Snaefellsnes to be plastic bag free. More and more companies are also offering eco-friendly tourism and Stykkisholmur has been a plastic bag free town for some time. 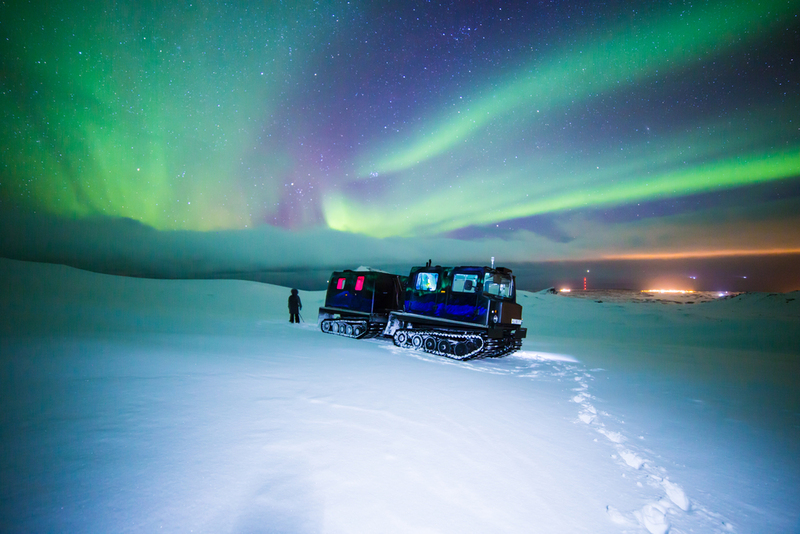 Explore Snaefellsjokull glacier and it´s surrounding area with GoWest or Summit Guides. GoWest Tours specializes in eco-friendly outdoor experiences to the Snaefellsjökull glacier as well as the surrounding area. If you want to go for a memorable hike go with Go West to the top of Snaefellsjokull. Summit Guides can also take you to the top of the glacier as well as taking you on a ski tour, ice-climbing or on a SnowCat. From the top of the glacier it´s possible to go underground while exploring Vatnshellir Cave, an 8000 years old lava tube. 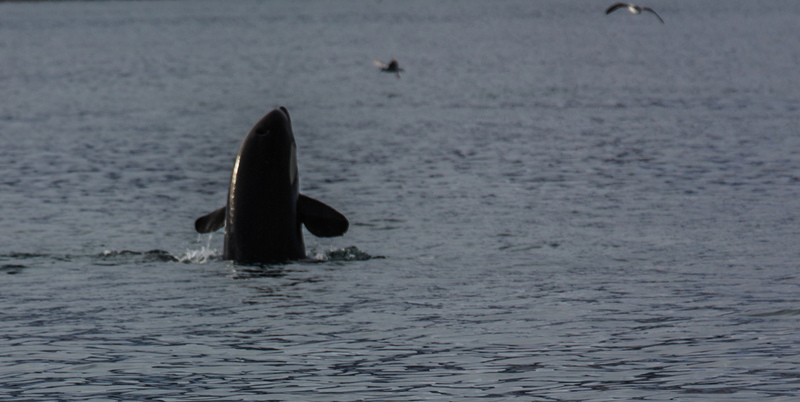 It´s also possible to go whale watching, horseback riding and birdwatching. 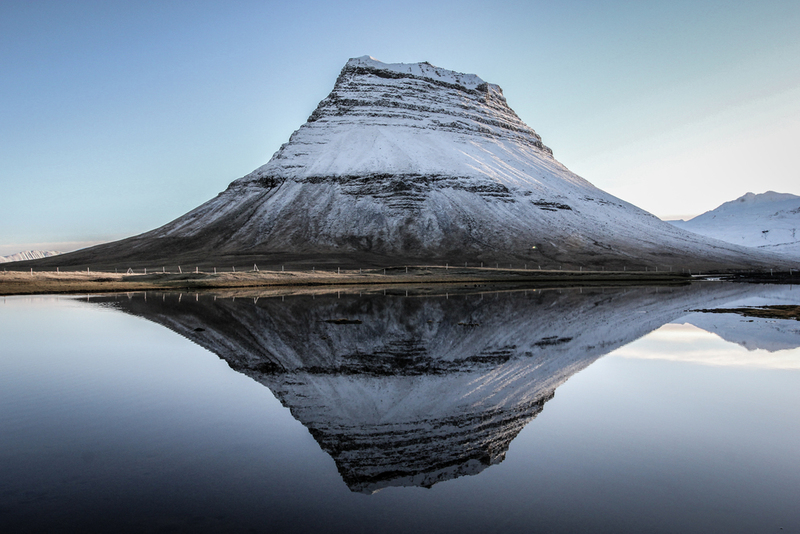 Just thirty minutes away is the town Grundarfjörður where Kirkjufell, the most photographed mountain in Iceland, is located. 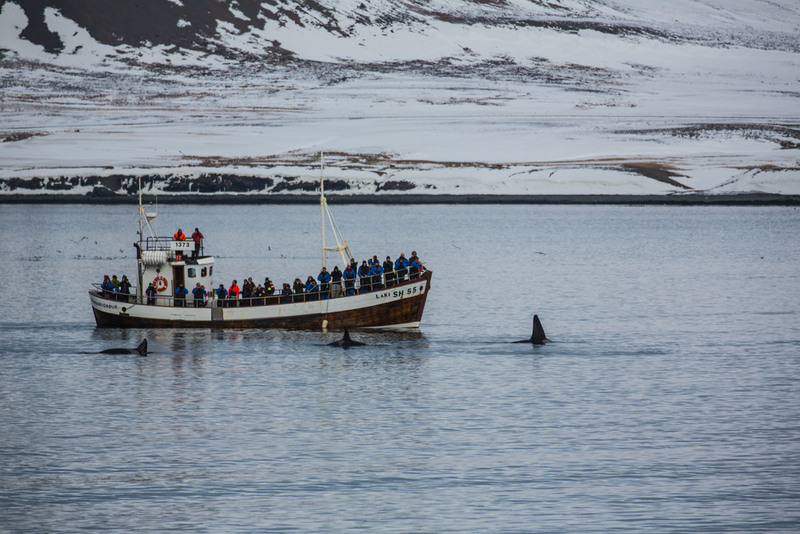 Go for a boat ride with Seatours touring Breidafjordur Bay with it´s innumerable islands, it´s various wildlife and try some Viking Sushi while on the tour. There are three museums in Stykkisholmur that are all worth exploring and each one has something special to offer. The Library of Water houses an installation by the American artist Roni Horn in the former town´s library which is situated on a cliff overlooking the city and the bay so you will be able to enjoy a great view as well. The Norwegian House is a history museum and then there´s the Volcano museum exhibiting objects and art related to volcano eruptions and their impact. In the beautiful old building called Tang & Riis is the workshop of the sculpture, Ingibjörg Agustsdottir who carves out characters and scenes from old Icelandic folktales. One of her sculptures is in our lounge. Galleri Leir is a ceramic studio where we get all our beautiful crockery from. It is carefully crafted from Icelandic clau by the ceramic artist Sigga. You don´t have to go far to find a good restaurants and the nearest one is just across the street. Restaurant Narfeyrarstofa serves dishes based on local and seasonal ingredients. Sjávarpakkhúsið is located in an old building overlooking the harbour, serving fresh fish from our local fishermen. If you fancy a burger or a sandwich then you should head to Skúrinn. 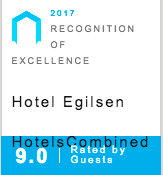 If you plan to drive around the Snæfellsnes Peninsula we recommend that you stop for either lunch or dinner at the gourmet restaurant at Hotel Budir while enjoying the magnificent view surrounding the hotel. Close by is the small but scenic café at Hellnar is also recommended. For a taste of some real viking food head to the Shark Museum at Bjarnarhöfn where one can taste some fermented shark. Go on a boat tour combining sightseeing with eating Viking Sushi, the freshest sushi available straight from the sea.